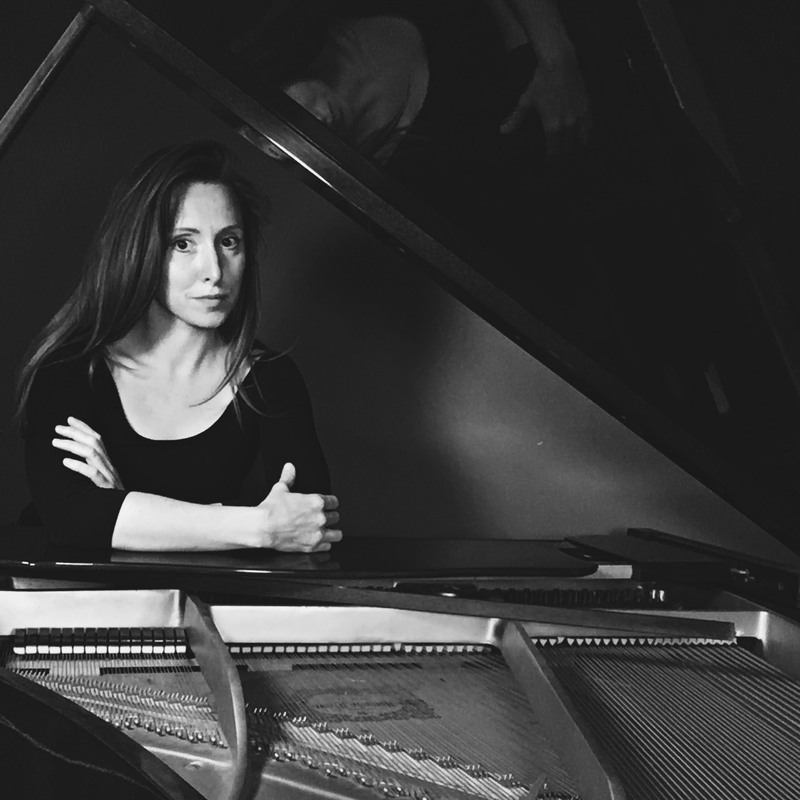 KAROLINA ROJAHN is a Los Angeles based pianist who has dedicated the last decade of her career to premiering and recording contemporary music repertoire. She has premiered over a hundred new works and collaborated with various classical music labels, most notably Naxos, having released over 43 recordings of chamber and solo piano music, including 5 piano concertos written specifically for her. Karolina has travelled extensively throughout Europe and the United States as a soloist and a chamber musician collaborating directly with contemporary composers on their newest premieres. She completed eleven seasons of residency performing and commissioning new works alongside the Ludovico Ensemble, a leading contemporary music group in Boston; and is currently actively performing alongside Merge Collaborative and Summa Piano Trio around the west coast. Her passion for the Arts has brought her to perform in interdisciplinary settings, performing alongside fine artists, dancers and multimedia artists. As a co-founder and an artistic director of Merge, Karolina also serves as a curator of exhibits/performances that center around politically and socially relevant themes. European-born, Karolina was educated both in Poland, studying under finest European virtuosos, including Kazimierz Gierzod, Milosz Magin and Paul Badura-Skoda; and the United States, where she received her Bachelor’s and Master’s degrees in piano performance from the Boston Conservatory as a full-scholarship recipient under Michael Lewin. Karolina was born into an artist family which led her to also pursue studies in fine arts alongside music. She attended Massachusetts College of Art and Design where she studied architecture, sculpture and printmaking. Her mission as an artist is to perform in interdisciplinary settings, where merging of art disciplines enhances a human experience. As a dedicated teaching artist Karolina served as a faculty member at the Boston Conservatory at Berklee for eight years while living in Boston and she continues her teaching career in Los Angeles.